First scenario: Let's start this off with a Zombie Apocalypse! Let's say you're in a book store, just browsing, when BAM! ZOMBIE ATTACK. An announcement comes over the PA System saying that the military has discovered that the zombies' only weakness is over-hyped books. What book that everyone else says is amazing, but you really hate, do you start chucking at the zombies knowing that it will count as an over-hyped book and successfully wipe them out? Second scenario: Let's say you've just left the salon with a SMASHING new haircut and BOOM! Torrential downpour. What sequel are you willing to use as an umbrella to protect yourself? If the sky looks dark, I'll probably have an umbrella with me somewhere anyway. I live in England, it's what we're good at. BUT. 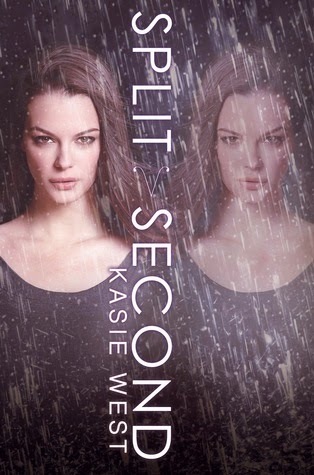 If my umbrella snapped because of the wind (this has happened to me twice before; never buy your umbrellas from Primark) I would use Split Second by Kasie West. I read the first book and loved it, but I haven't had time to read this one yet. You can't miss something you haven't read, right? ...Right? Third scenario: Let's say you're in a lecture and your English teacher is going on and on about how this classic changed the world, how it revolutionized literature, and you get so sick of it that you chuck the classic right at his face, because you know what? This classic is stupid and it's worth detention just to show everyone how you feel! What classic did you chuck? Fourth scenario: Let's say you're hanging out at the library when BAM! Global warming explodes and the world outside becomes a frozen wasteland. You're trapped and the only chance of survival is to burn a book for warmth. What is the book you first run to, your least favourite book of all life? What book do you not fully regret lighting? 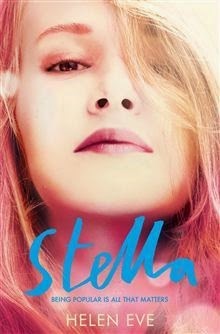 I would happily set fire to Stella by Helen Eve. It was messy, irritating and pointless, and I think I gave it one star. I still don't understand what happened at the end as it was so rushed. Get it away from me, please. Sorry. Fifth scenario: You're about to go up on stage when you realise you're chewing gum. You have all your favourite series' backstage to steady your nerves before your performance and you realise you have to rip out the last page of the last book in one of your favourite series' to get rid of your gum because you can't go on stage chewing gum! What book do you choose to rip out the last page of? What books would you sacrifice? The reason you find blank pages at the end of some books is because the number of pages used for the content is not exactly the same of the result of the signatures. Signatures are made of 1 sheet of paper usually folded in 16 parts (it depends on the format of the book), then bound, and sewn together. After that, they're trimmed and the cover is added. I love this tag, you made it so entertaining! And because I have a fascination with book printing, I actually know why there are blank pages at the beginning and ends of books. When books are printed, multiple pages are printed on one big sheet of paper and then chopped and trimmed, but sometimes at the end of the books there isn't a perfect fit so there's space left over on the sheet which results in blank pages and they're just put into the book anyway. 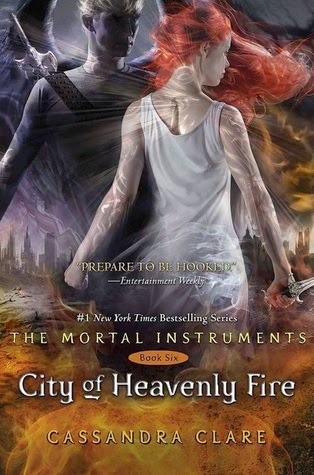 another great book tag, you dont mind if i join too do you Amber? although sacrificing books will be hard for me too. This tag was fun to read, although I hope you never have to actualy sacrifice a book. I haven't read any of the books you mentioned, so I can't really say anyhing about them. 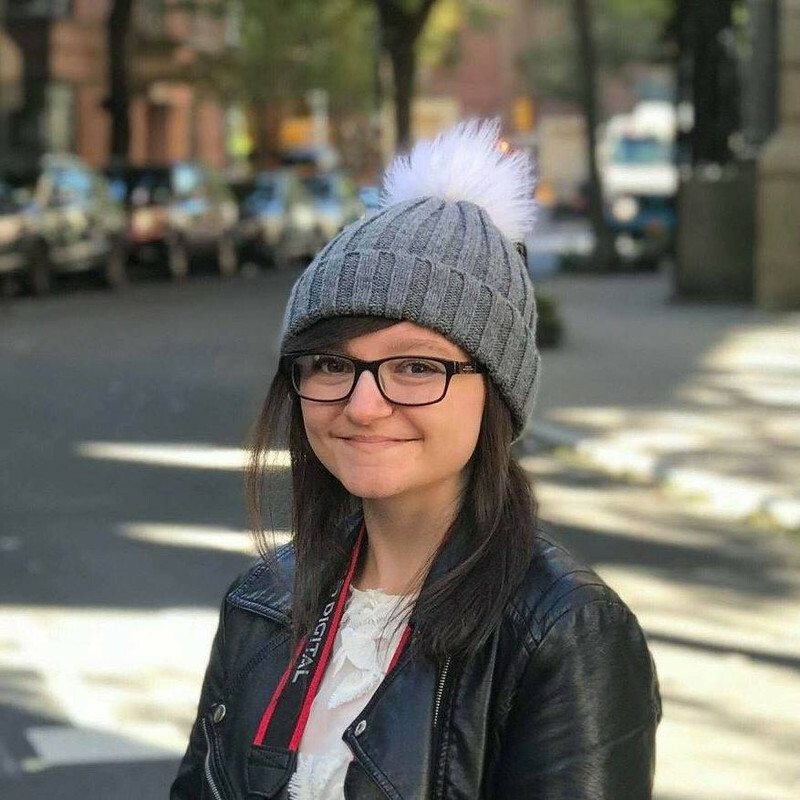 Congrats on your 100th post of the year :) I would have chose To Kill A Mockingbird too, not that it's a bad book, it's mainly because I was forced to read it at school, against my will, over and over again :( I would sacrifice Twilight, lots of people love them but I can't stand them. Great post! 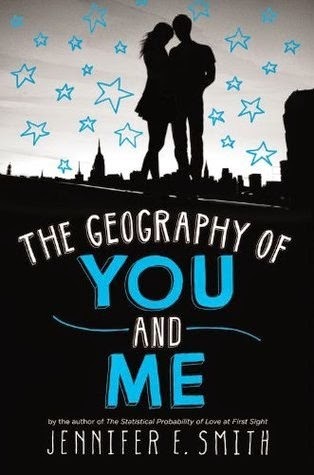 So sorry you didn't love The Geography of Me and You! It's on my TBR, but after hearing a few negative reviews, it's definitely not a priority. Sorry you didn't love To Kill a Mockingbird either! Though I see where you're coming from. I read it before I had to for school and enjoyed it, but I didn't love it. Despised it when I had to read it for school though! I've always wondered why most books (especially paperbacks) have those extra blank pages at the end, and sometimes at the start, too! It makes no sense whatsoever. I stopped reading To Kill a Mockingbird on the same page! :O What a crazy happenstance. 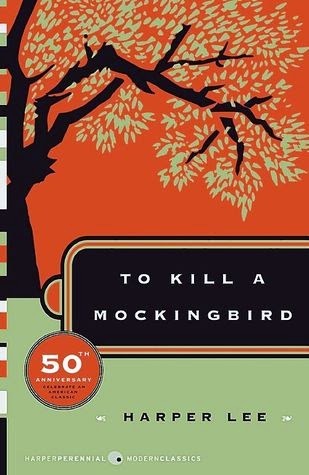 My teacher thought I was being lazy, but I don't think anyone in the book took the time to notice how destructive mockingbirds really are. Like, they go and kill other bird's eggs and lay their own in the nests. They're the worst parents ever, they literally shove their youth off on someone else. I'm sorry if this is being harsh... but one mockingbird down isn't going to harm anything. So, yeah, the book and I had a disconnect. But, I enjoyed the principles and the ideas. Agreeing with the comment above about the signatures. The pages with written content have to total up to a multiple of 8, 16, or 32. If they do not, publishers will usually split the blank pages between the front and back; or they will change the format of the book to fit all the pages. The size of the paper used before making signatures varies between publishing houses.